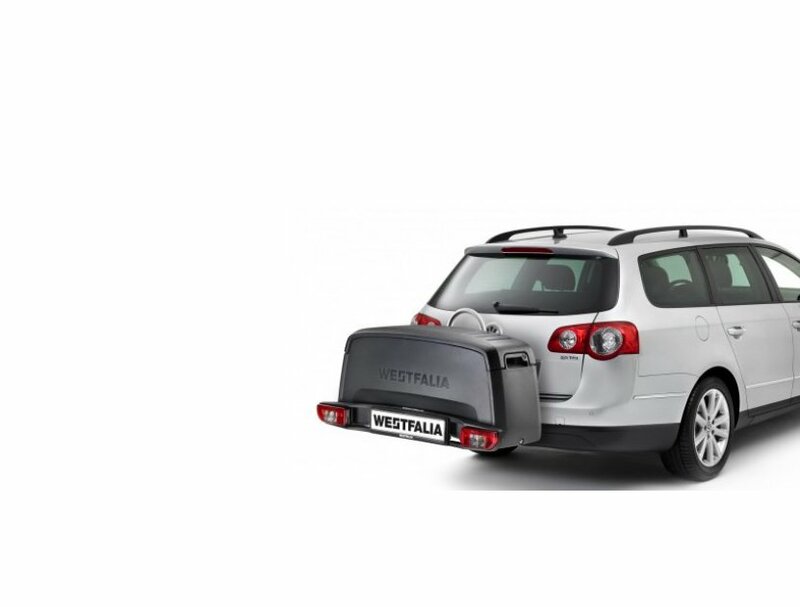 Convenient: The BC 60 Cycle Carrier from Westfalia-Automotive mounts easily onto the towbar. Once in place, the coupling carrier is designed to make your life easier – easy to mount the bikes, extremely compact and extra safe. 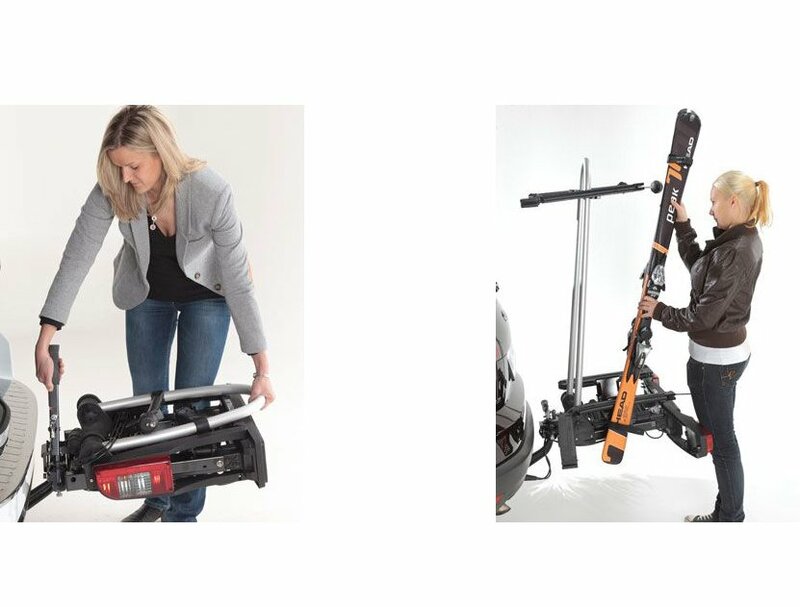 Expandable: Our BC 60 Cycle Carrier meets and beats all specifications for modern cycle transport, and also offers a number of extras, including an add-on transport box or platform that mounts in seconds, no tools necessary. 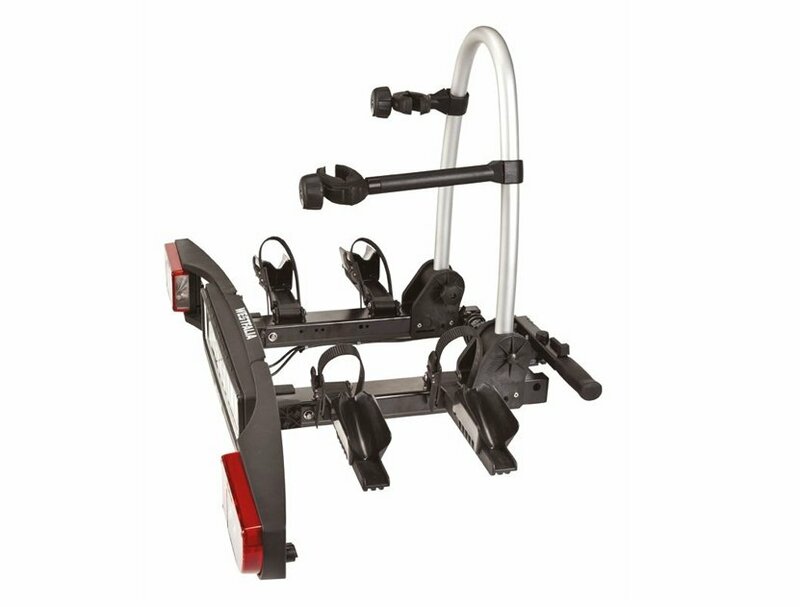 Practical: The innovative and high quality system can transport two or three bicycles, stows away in a bag when not in use, and works with accessories like a ride-on ramp and practical wall bracket. The extensive range of accessories rounds out our programme before and after the excursion. 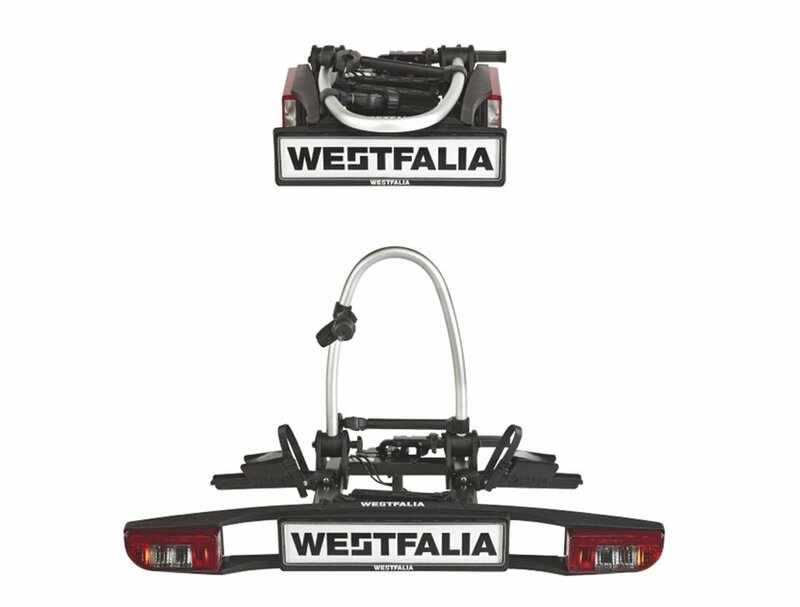 The Westfalia-Automotive cycle carrier offers a solution to any transport problem. Explore the pages that follow and see for yourself the unsurpassed benefits of the BC 60. Ride on!